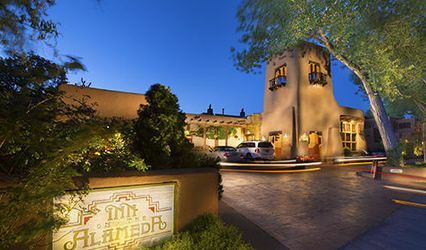 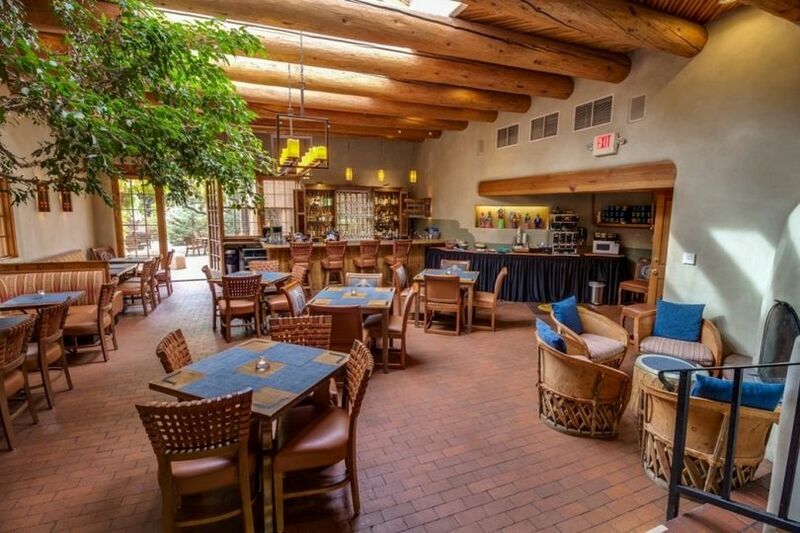 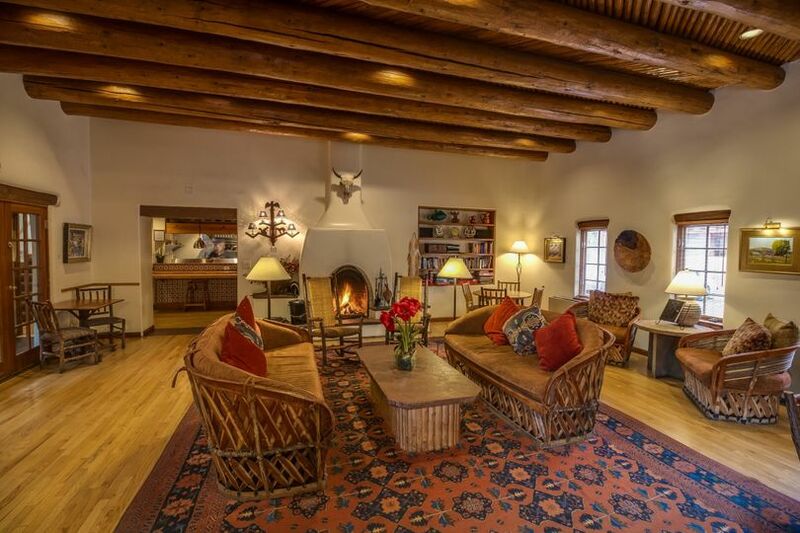 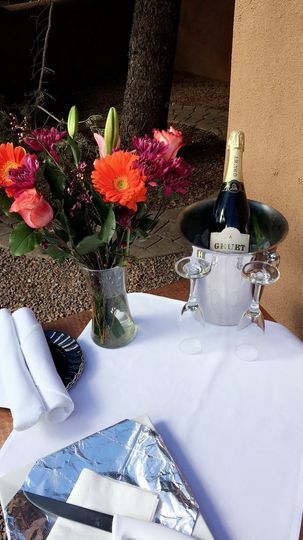 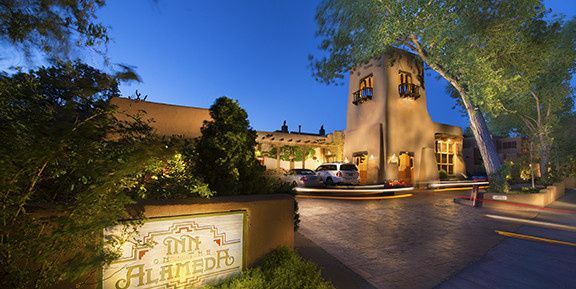 Long known as the most enchanting small hotel in Santa Fe, we can assure your guests a truly exceptional experience, surpassing anything that they may have experienced elsewhere! 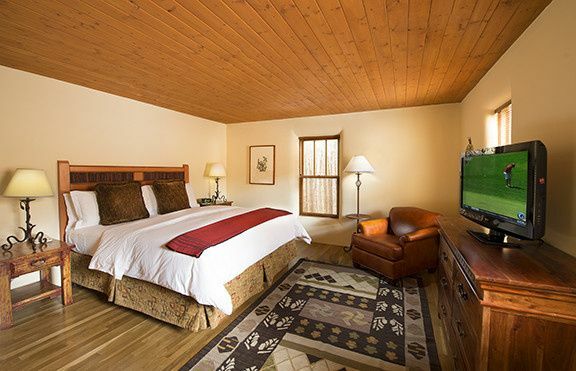 We have a variety of room types to fit any kind of guest needs. 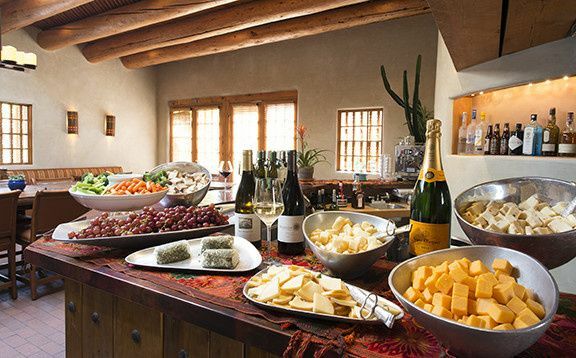 We offer a lavish breakfast buffet served from 7-10 am , an afternoon Cheese and Wine hour served in our Agoyo Lounge. 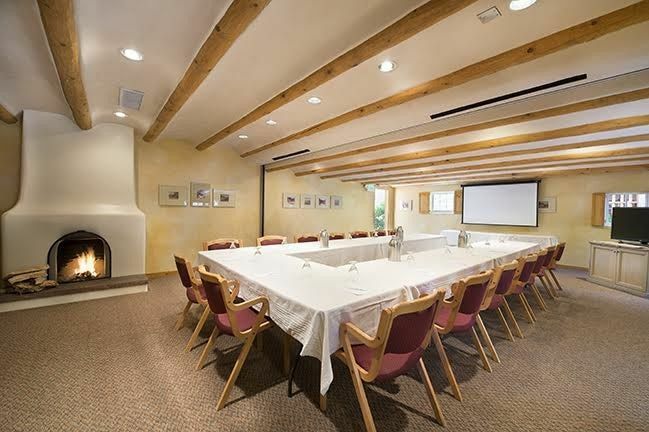 Complimentary courtesy vehicle, shuttle, Wi-Fi, parking, and fully equip exercise facility. 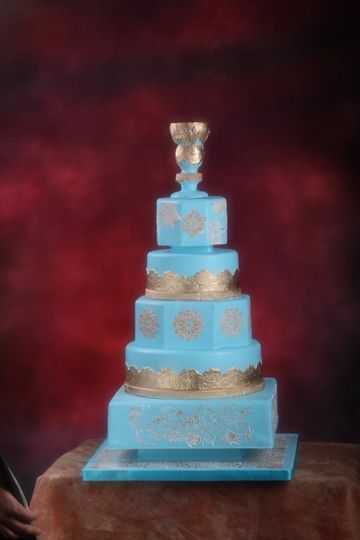 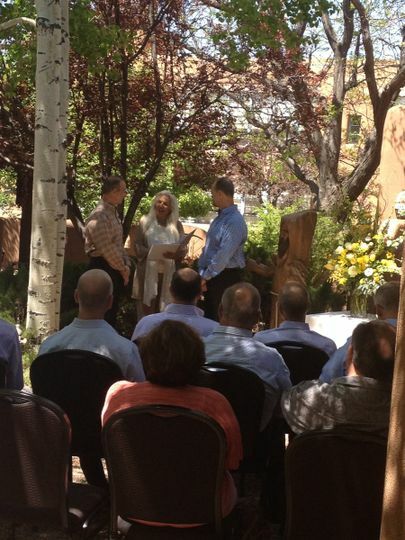 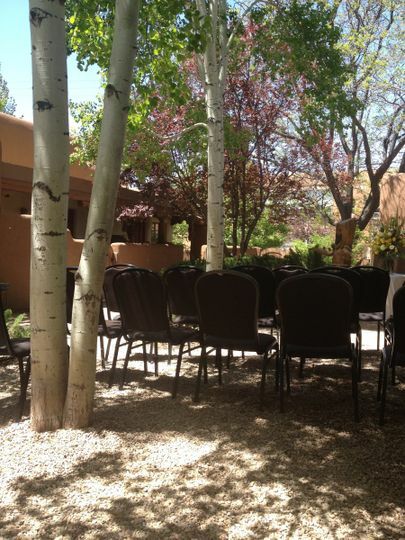 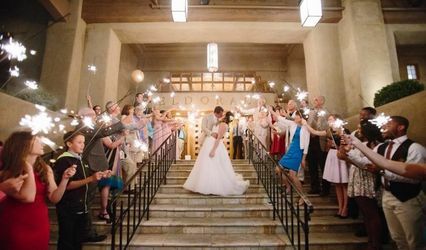 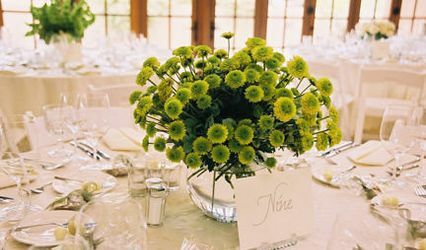 We have an amazing courtyard and beautiful terraces, perfect for small weddings, rehearsal dinners, and any other event.